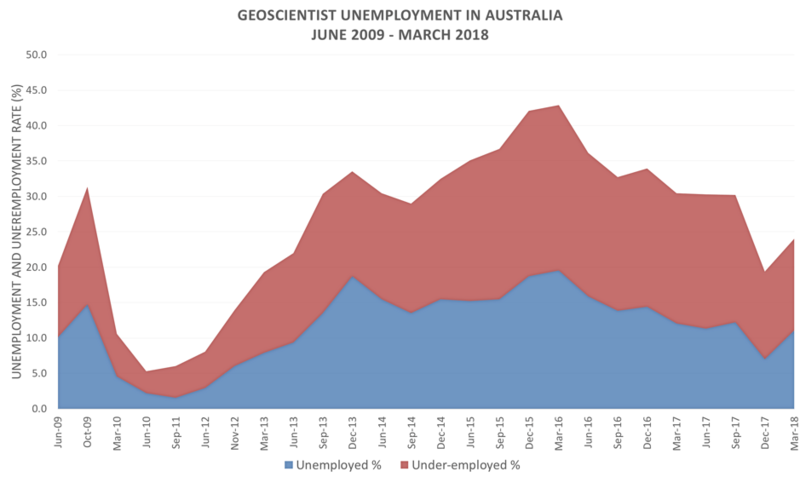 The latest AIG Australian Geoscientist Employment Survey for the final quarter of 2018, conducted during January 2019, revealed a slight increase in overall unemployment amongst Australian geoscientists and a spike in underemployment amongst self-employed geoscience professionals. 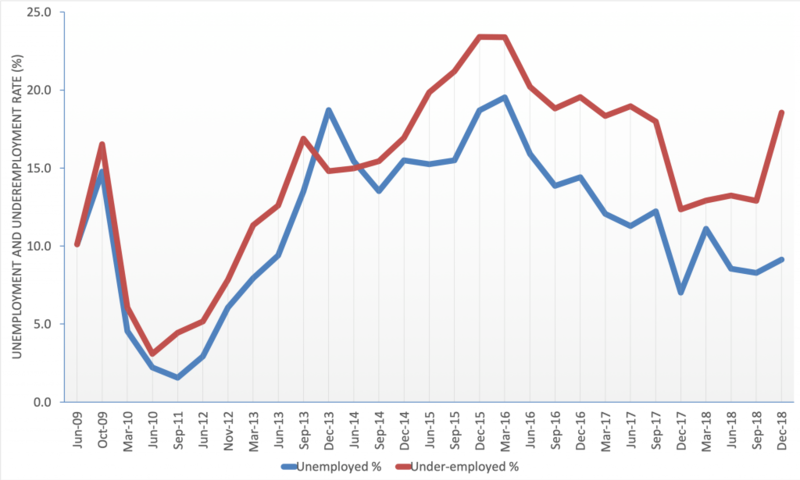 The unemployment rate rose slightly from 8.3% at the end of September to 9.1% at the end of December 2018, while underemployment for the same period increased significantly from 12.9% to 18.5%. The unemployment rate was the lowest recorded since March 2013 but points to the geoscientist employment situation in Australia remaining somewhat fragile. 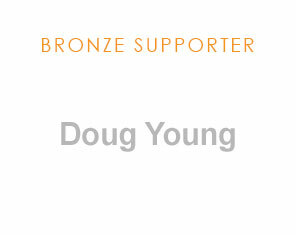 Analysis of the survey data is continuing – watch the AIG web site for a complete analysis of the survey results. Have you contributed to the latest Australian Geoscientist Employment Survey? The latest instalment in the Australian Geoscientist Employment Survey series is open for contributions until this Saturday 21st July. The latest instalment in this survey series is designed to provide data on trends in geoscientist employment in Australia during the second quarter (April to June) of 2018. Please contribute to the survey personally, encourage your peers and colleagues to participate and share news of the survey via social media. 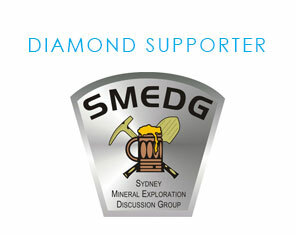 We need as many contributions as possible from Australian geoscientists working or seeking work in any sector of our profession. You do not need to be an AIG member to contribute – we would like to hear from as many geoscientists working or seeking work in Australia as possible. The data collected by this series of surveys helps AIG to develop a consistently based, robust and reliable view of employment trends affecting our profession. The first quarter 2018 survey showed the recovery in geoscientist employment evident in the latter half of 2017 had stalled. The general feeling, however, is that prospects for geoscience employment in Australia, particularly in exploration and mining, should be improving as a result of increased investment across Australia. How this is translating into jobs will be demonstrated by the survey results. No data that could personally identify respondents is collected. Contributions to the survey are required from both employed and unemployed geoscientists to ensure the relevance of results. 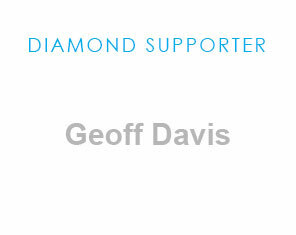 Your completing the survey really helps to make a difference to the standing and knowledge of our profession. The employment recovery amongst Australia’s geoscientists has taken a step backward in the opening quarter of 2018 – cooling by more than four percent after a full year of improved employment outcomes over calendar 2017. Unemployment nationally among geoscientists – who are prominent in the mining and exploration sectors – increased from 7.0% in at the end of December 2017 to 11.1% at the end of March 2018. Underemployment remained little changed at 12.9% at the end of March 2018 compared with 12.3% at the end of December 2017. The survey again enjoyed strong support from Australian geoscientists with almost 500 responses received from across Australia. AIG spokesperson, Mr Andrew Waltho, described the latest results as disappointing and evidence that the recovery in geoscientist employment, especially in exploration and mining, “has some way to go”. “The final quarter of 2017 marked the fourth successive quarter of employment growth, so the decrease in employment prospects during the first quarter of 2018 is disappointing, particularly for those who have been seeking work for more than a year,” Mr Waltho said. Mr Waltho said long term unemployment remained a real concern, with almost 70% of jobless geoscientists being out of work for more than 12 months. Every state experienced an increase in both unemployment and underemployment during the March 2018 quarter. 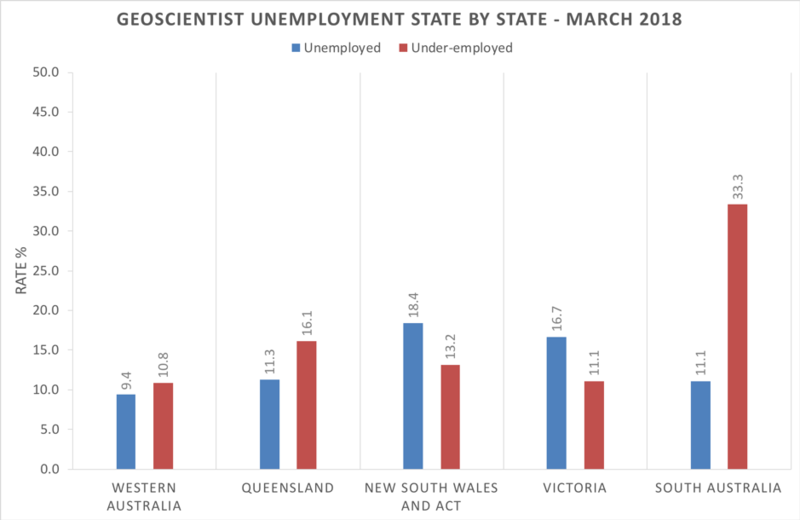 In the states with significant numbers of geoscientists seeking work, Western Australia had the lowest unemployment, followed by South Australia and Queensland. The highest level of unemployment was recorded in New South Wales and the ACT. Self-employed geoscientists generally fared similarly or better than those in company employment, except in South Australia. 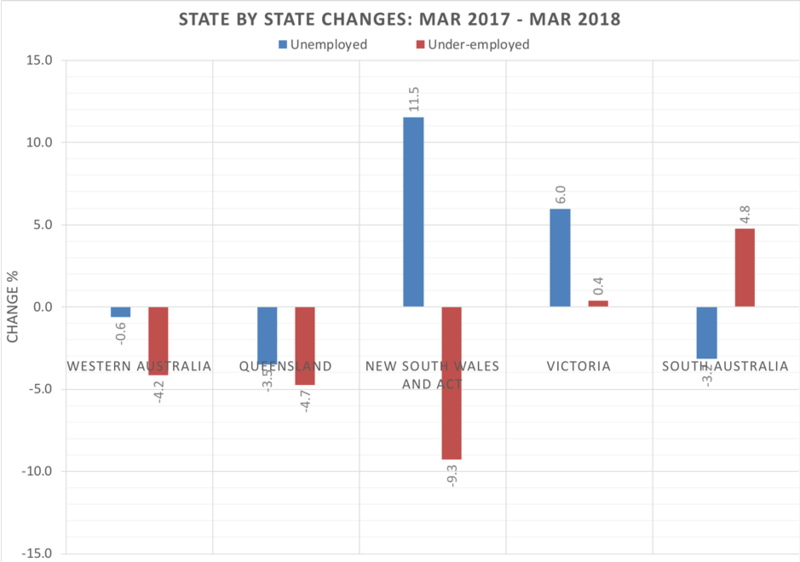 During the 12 months between the end of March 2017 and March 2018, unemployment rates fell in Queensland and South Australia, remained little changed in Western Australia, but increased markedly in other states. Underemployment amongst self-employed geoscientists decreased, or showed little change, in all states except South Australia where it increased by almost 5%. The next survey will be conducted from 30th June 2018. The results of the latest Australian Geoscientist Employment Survey conducted by the Australian Institute of Geoscientists show that while there has been some improvement in employment prospects, Australia’s geoscientists continue to struggle in response to a sustained downturn in employment prospects. The Institute has also warned however, that only governments can take the action needed to break the current investment and job growth bottleneck which has created the ‘perfect storm’ for the exploration and mining sector of over-regulation and low commodity prices for Australia’s mineral resources. The September 2014 survey attracted an excellent response. In all, 954 geoscientists completed the survey – about one in eight geoscientists in Australia according to the most recent Australian census figures. 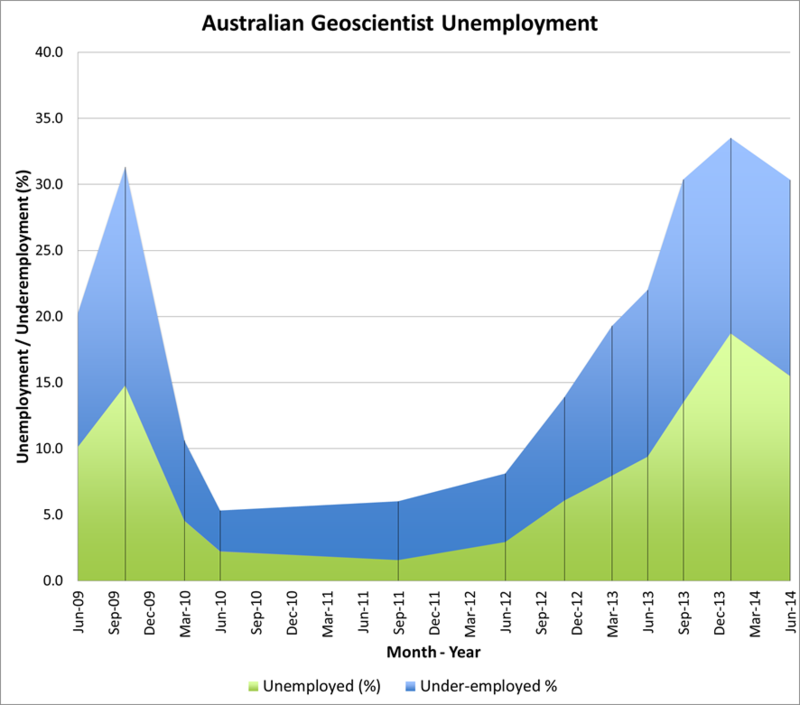 The unemployment rate amongst Australia’s geoscientists at the end of September 2014 was 13.5%, down from 15.4% in June 2014. The underemployment rate in the latest survey amongst self-employed geoscientists was 15.4%, a slight increase over the rate of 15.0% recorded in June 2014 and continuing a trend evident since the end of 2013. A question was added to the June 2014 survey to assess the degree of underemployment being experienced by self-employed consultants and contractors. Results showed that 41% of those responding as being underemployed, were achieving less than one tenth of their desired workload. A further 16% were achieving between one tenth and one quarter of their desired work. In the latest September survey, these figures were 30% and 20% respectively – considered to represent a small sign of improvement in the sector despite the increase in the number of geoscientists reporting being underemployed overall. “If we reclassify self-employed geoscientists achieving less than ten percent of their desired workload as essentially unemployed, the unemployment rate increases from 13.5% to 18% – almost one in five professional geoscientists”, Mr Spilsbury said. In the latest survey, one third of unemployed and underemployed respondents had been without work for three months, a further 17% for between three and six months, 16% for between six and 12 months, and the remaining third for more than 12 months. Three quarters of underemployed and underemployed geoscientists were not confident of returning to full time employment in their chosen field within 12 months. One in 12 were seeking long-term employment outside the profession. The following table summarises the unemployment and underemployment rates observed for Western Australia and Queensland = Australia’s “mining states”. An improvement in the unemployment rate was observed in every state except Queensland, where unemployment increased by almost six percent. A modest decrease in the under-employment rate observed in Western Australia was not evident in other states. Some 80% of respondents were in or seeking full-time employment, while 5% were in or seeking part-time work and 15% were self-employed. Some 60% of respondents worked or are seeking work in mineral exploration, 16% in metalliferous mining, 7,7% in coal and petroleum exploration and production, and 6% in engineering geology and groundwater resource exploration and management. “The latest survey shows the first signs for almost a year of a possible improvement in selective employment opportunities,” Mr Spilsbury said. “As the proportion of geoscientists working in mineral exploration and mining reflects the health of Australia’s exploration and mining industries, and a barometer for the overall outlook for resources, I hope that we are seeing, in this survey, the beginning of an upturn – but it is too early and too gradual to be confident that this is the case. “The slow recovery from the downturn in 2012 and 2013 is something that we have not seen previously since AIG’s survey series commenced in 2009. “We remain however in an environment where Australian-listed, junior exploration and mining companies are critically undercapitalised and finding it difficult to attract new investment – the fundamental driver of geoscientist employment rates. “The Federal Government’s promised Exploration Development Incentive is yet to be introduced and State Governments have yet to act to reduce compliance requirements that are choking a range of industries, all at a time when commodity prices are depressed creating a less than ideal investment climate. “It is something akin to a perfect storm for exploration and mining, but one that governments can help to clear”. The Australian Institute of Geoscientists (AIG) June 2014 geoscientist employment survey revealed little good news for Australia’s geoscientists (geologists and geophysicists). The unemployment rate amongst Australia’s geoscientists fell to 15.5% from the record of 18.7% recorded in the January 2014 survey. The underemployment rate, however, remained effectively unchanged at 14.9% (14.8% in the January 2014 survey). The unemployment and underemployment rates remain above those recorded in September 2009 at the height of the global financial crisis. 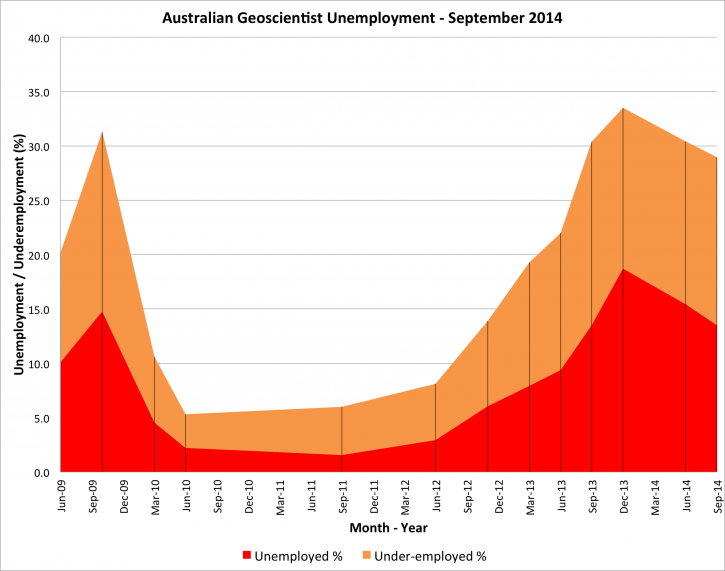 Australian geoscientist unemployment and underemployment – June 2009 to June 2014. Some improvement in unemployment in the first half of 2014 was not matched by an improvement in underemployment amongst self-employed geoscientists. Some 88% of underemployed geoscientists reported that they were securing less than half of their desired level of self-employment. More than 41% of underemployed geoscientists were securing less than 10% of their desired level of self-employment. 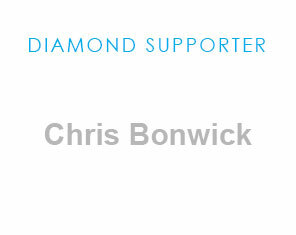 This was the first survey in the series to collect this information. 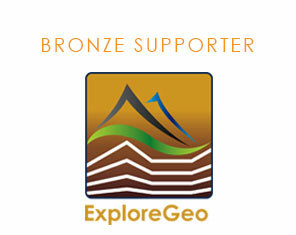 More than 60% of unemployed and underemployed geoscientists reported having been so for six months or more. Almost 20% lost their employment in the past three months. Some 60 % of unemployed and underemployed geoscientists were not confident of returning to full employment in the next 12 months. Less than 5% were confident of returning to work in the next three months. Almost three percent of unemployed and underemployed geoscientists were seeking permanent work outside their profession. On a State by State basis, between January and June 2014, geoscientist unemployment in Australia fell in Western Australia from 19.6% to 14.3%, and in Queensland from 16.4% to 10.8%. In New South Wales, unemployment rose sharply from 13.3 to 20.1% and smaller increases were evident in Victoria (22.2%) and South Australia (13.8%). Underemployment amongst self-employed geoscientists between January and June 2014 increased in Western Australia from 12.2% to 12.9%, fell in Queensland from 25.1% to 17.8%, increased in New South Wales from 13.3% to 17.3%, remained effectively constant in Victoria at 5.3% and increased in South Australia from 10.3% to 14.7%. Too few responses were received from the Northern Territory and Tasmania to provide meaningful figures for those jurisdictions. The June 2014 survey attracted an excellent response. 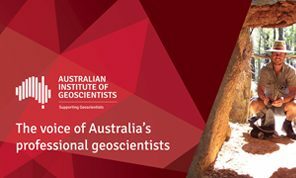 In all, 1,069 geoscientists completed the survey – more than one in eight geoscientists in Australia according to the most recent Australian Census figures. AIG President Mr Wayne Spilsbury cautiously welcomed the latest survey results. “We hope that the improvement in unemployment evident between January and June this year is the beginning of a trend, but the small size of the improvement recorded and the increase in underemployment amongst self-employed geoscientists is not welcome news”. “AIG hopes that we will see the effects of Federal Government initiatives, especially the Exploration Development Incentive, to promote investment in Australia’s exploration sector in the form of improved employment opportunities for geoscientists”. “State Governments also need to promote exploration by eliminating red-tape that contributes to investment in exploration being diverted from activities that could contribute to the discovery of new mineral resources”. Mr Spilsbury expressed his thanks to Australian geoscientists who have contributed to the ongoing success of these surveys since their inception in June 2009. “Without the support of AIG members and their colleagues, AIG would not have the reliable data generated by these surveys to track this important aspect of their profession in Australia”.